LED pod lamps are the new lighting upgrade for trucks and other off-road vehicles nowadays, and it’s not surprising due to their brightness and versatility both on and off the road. 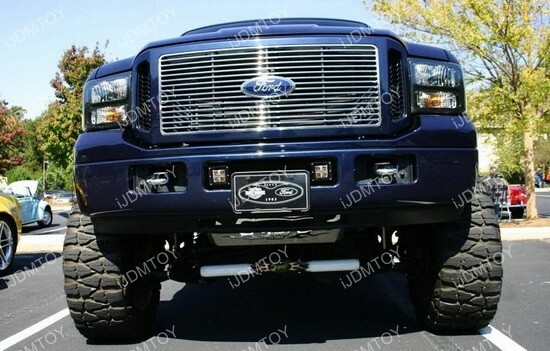 With that said, what we have here is a set of high powered Ford F-250 LED fog lights that completely illuminate the road from the lower bumper location. 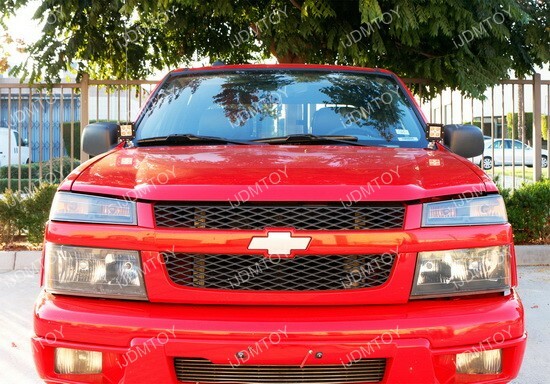 These LED fog lights have a whopping 40W output so that you can use the assembly under all weather conditions. Each kit comes with the pair of LED fog lights, the mounting brackets, wiring harness, and on/off switch so you get a full and complete setup. Since the kit is all-in-one, you don’t have to worry about finding individual components, giving you more time to enjoy the amazing LED fog lights.